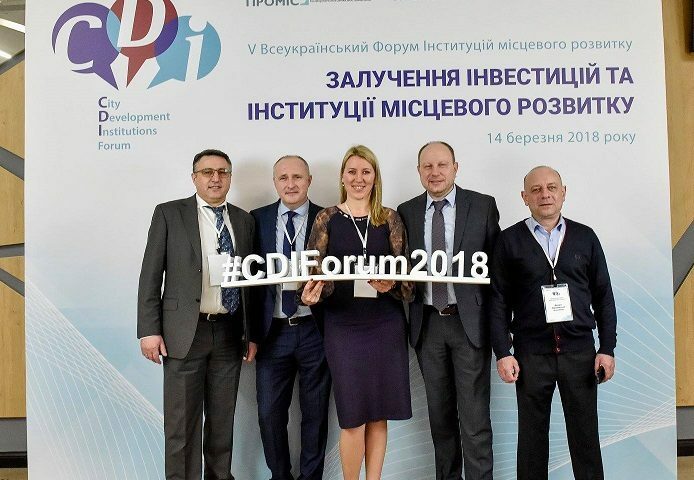 On March 14, the All-Ukrainian Forum of City Development Institutions CDI Forum 2018 was held in Kyiv. 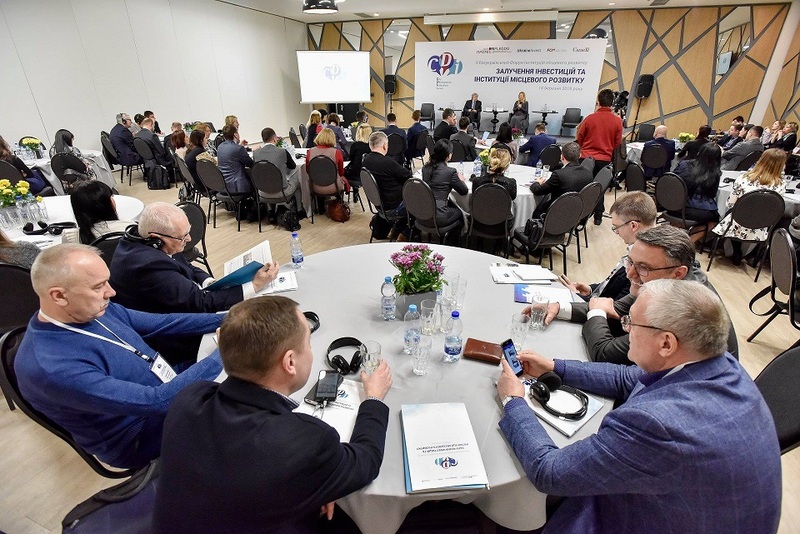 Forum was organized by the Partnership for Urban Development Project, which is being implemented by the Federation of Canadian Municipalities (FCM), with the financial support of the Ministry of Foreign Affairs of Canada and with the support of UkraineInvest. Valentyna Zatyshniak, DIA director took part in this event. The Forum was opened by Oleksander Kucherenko, PROMIS Project Director and Uliana Khromiak, UkraineInvest Deputy Director. During the first plenary session, the participants discussed state reforms in the sphere of improving the investment climate in Ukraine. 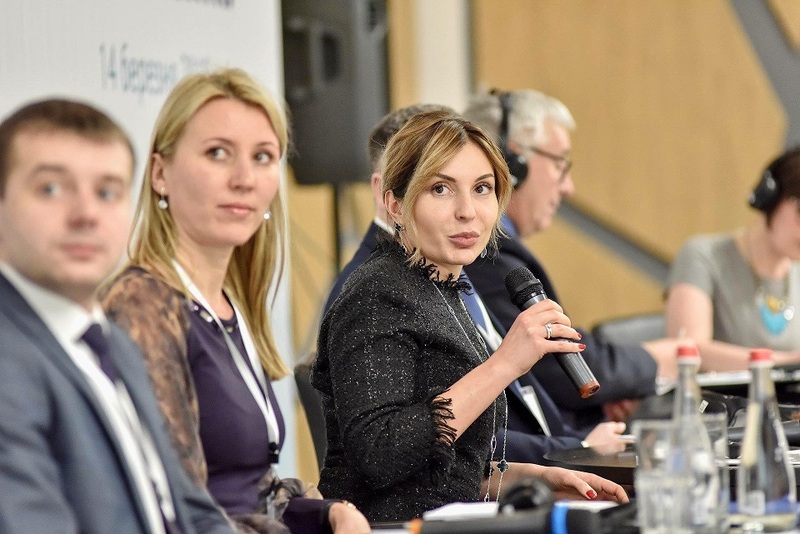 In total, the Forum consisted of four plenary sessions at which the current investment trends, institutional framework for attracting foreign investment, experience of Ukrainian regions and experience of foreign partners were discussed. 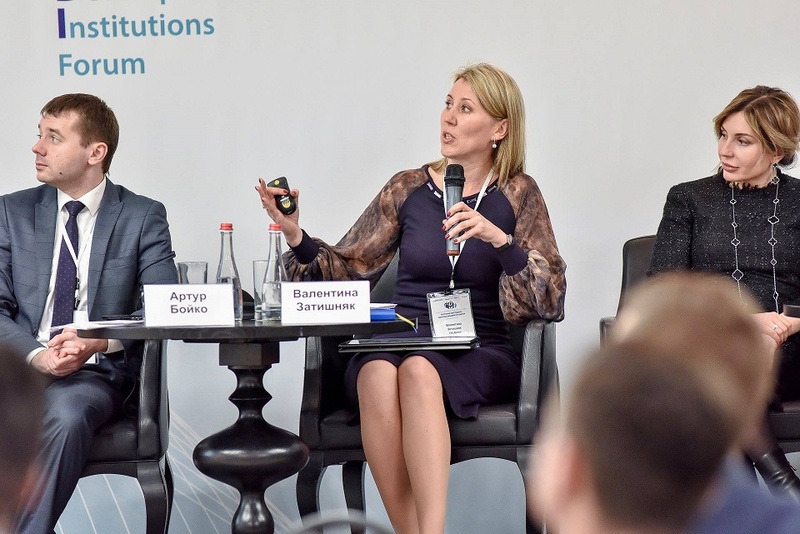 Also participants had the opportunity to make sure that the systematic, transparent and effective work of the Agencies’ teams still attracts investors in Ukrainian regions. 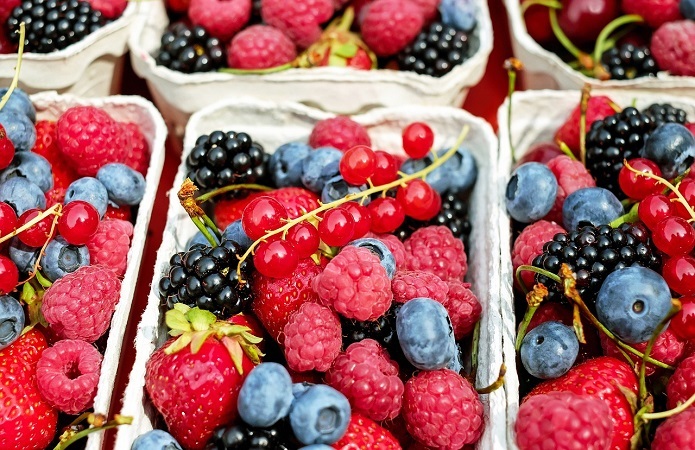 Moreoverrepresentatives of Vinnytsia and Lviv regions boasted their successful experience of opening new production facilities in the region and the ability to compete for an investor. “This year Forum theme is the investments attraction and the role of local development institutions in this process. And I am very pleased that Dnipropetrovsk Regional Investment Agency is represented at this event. I think that in time of constant changes in trends, it is very useful to look at how colleagues from other regions work and how they organize work with investors. But it is equally important that we can tell about our experience. DIA has been working since 2010. 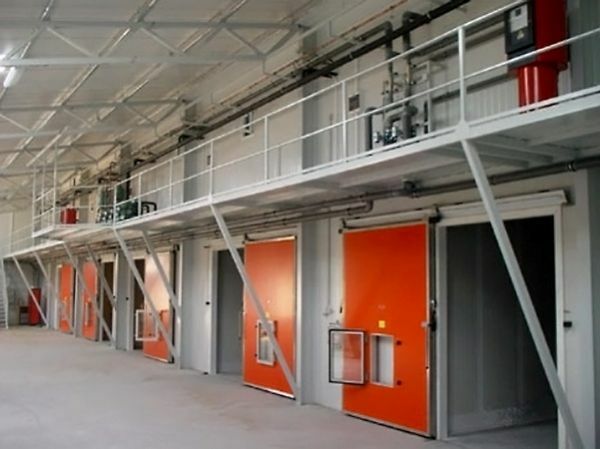 During this time in Dnipropetrovsk region, as well as across the country there have been significant changes, namely the reorientation of the market and the choice of another development vector. 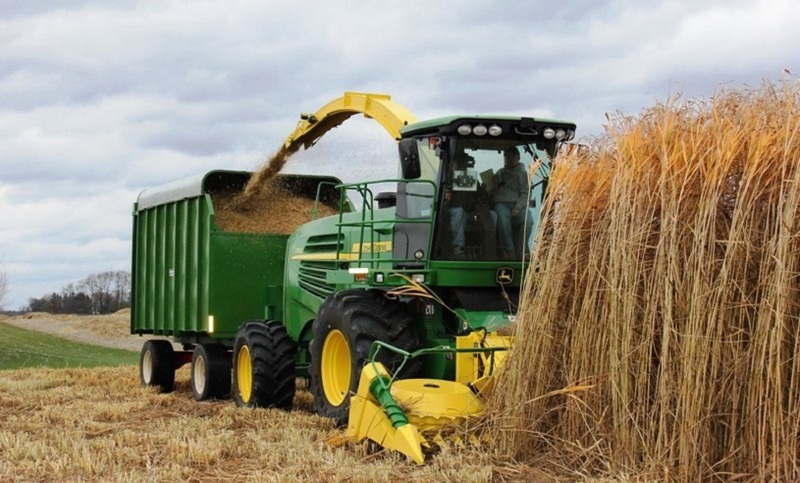 And we must understand that Ukraine and each region are under close monitoring of the investor, so in order not to miss the decisive moment, we must constantly work to increase the investment attractiveness of our regions offering unique investment opportunities in the territories” – Valentyna Zatyshniak, DIA director said.